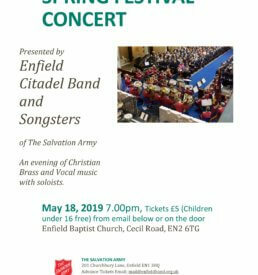 Enfield Citadel Band was founded in Tottenham, north London, in 1892, and soon established a reputation as one of the Salvation Army’s leading musical groups. 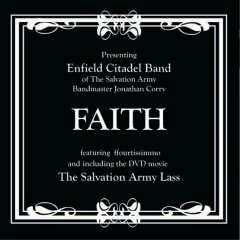 In 1972, with the merging of two Salvation Army corps, the band moved to Enfield, on the outskirts of north London, and assumed its present title. 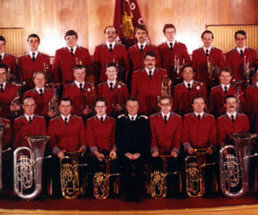 There, as before, the band’s principal purpose has remained – to proclaim the Gospel message within the corps and in open-air activities in the same way as Salvation Army bands throughout the world. 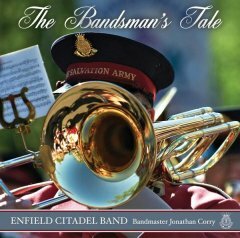 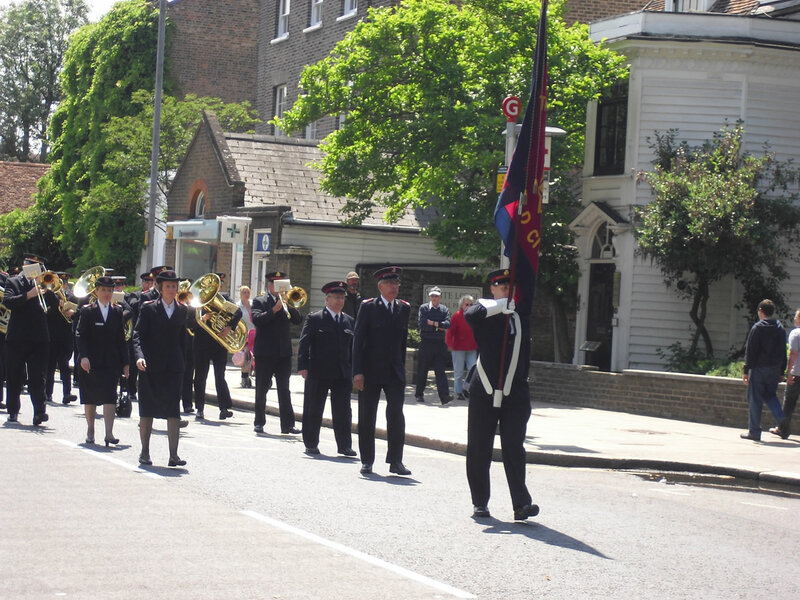 In addition to service within its own locality, Enfield Citadel Band travels extensively to present its ministry in music making. 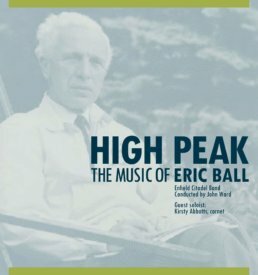 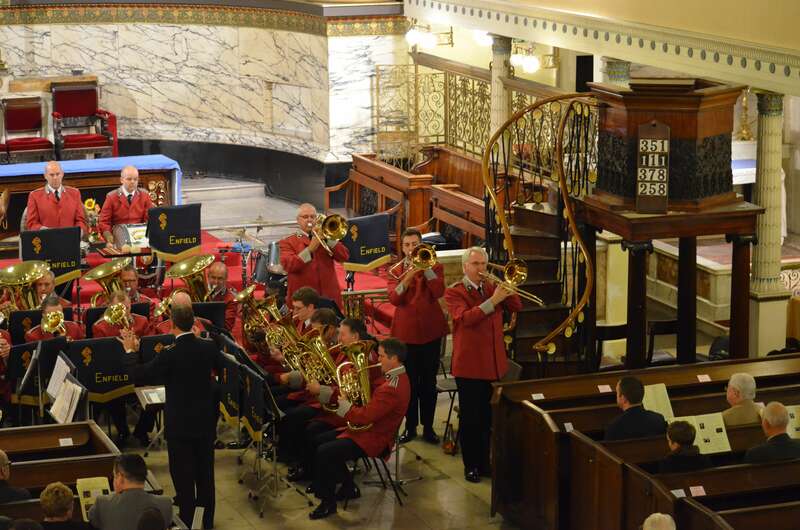 It has performed in most of the major concert venues in the British Isles and has shared programmes with some of the leading contesting bands including Black Dyke, Fairey’s, Foden’s and Brighouse & Rastrick. 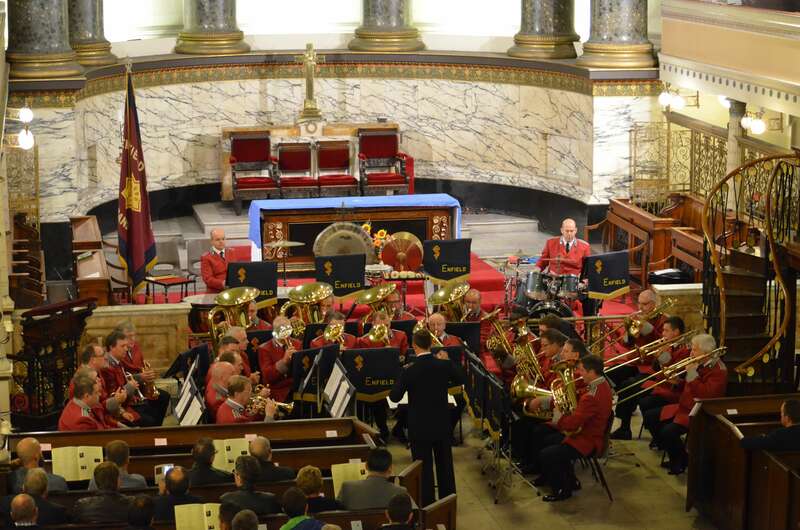 Visits to Sweden, Norway, Denmark, Holland, Germany, Switzerland, Australia, New Zealand, Canada and the USA have also been undertaken. 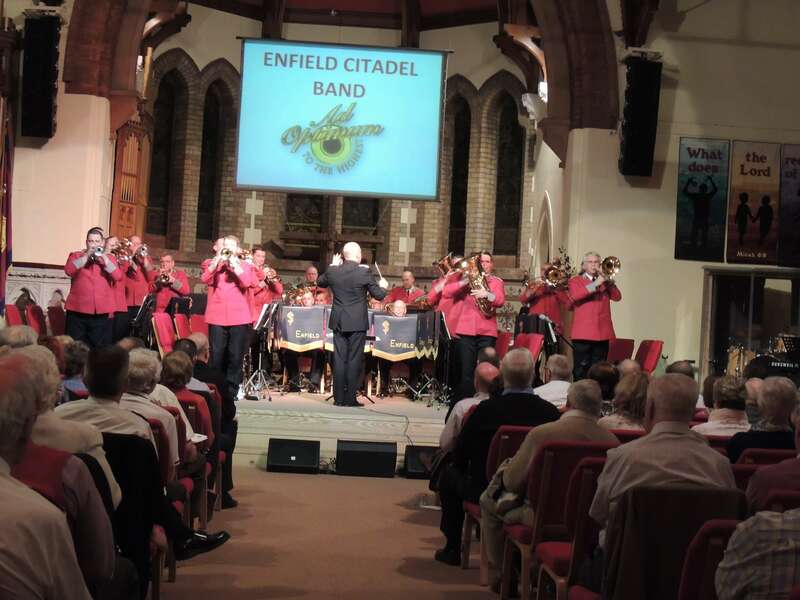 Enfield Citadel Band is also regularly involved in broadcasting and recording activities: a number of recent recordings are available now. 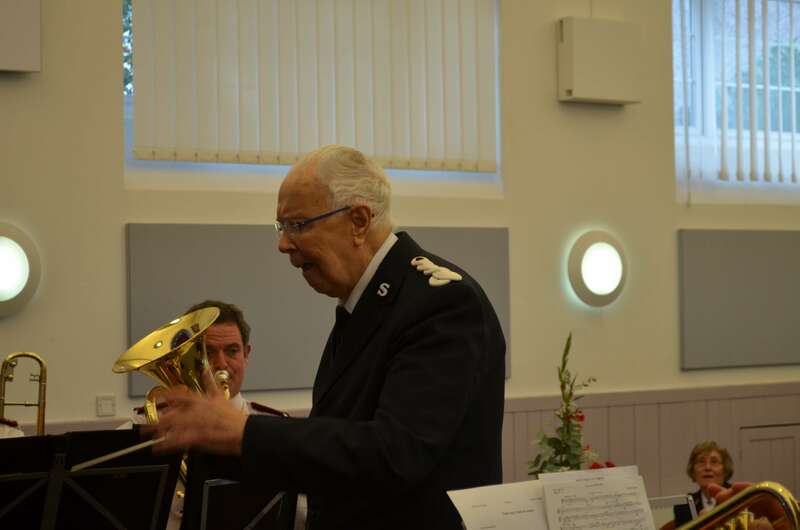 The band has been led by a number of leading Salvation Army musicians through the years, including the legendary Bandmaster James Williams MBE who served in that position with distinction for over 40 years.